Welcome home to this charming, newly renovated home that is just minutes from shopping, restaurants, and major highways. This home boasts a cozy living room and dining room space great for entertaining. Cooking in the kitchen will be a breeze with new spacious granite countertop and brand new stainless steel appliances. The master bedroom has plenty of closet space and built-in shelving for storage. Featuring a separate entrance, the third bedroom can be used as an office and has a massive walk-in closet which can be converted to a second bathroom. 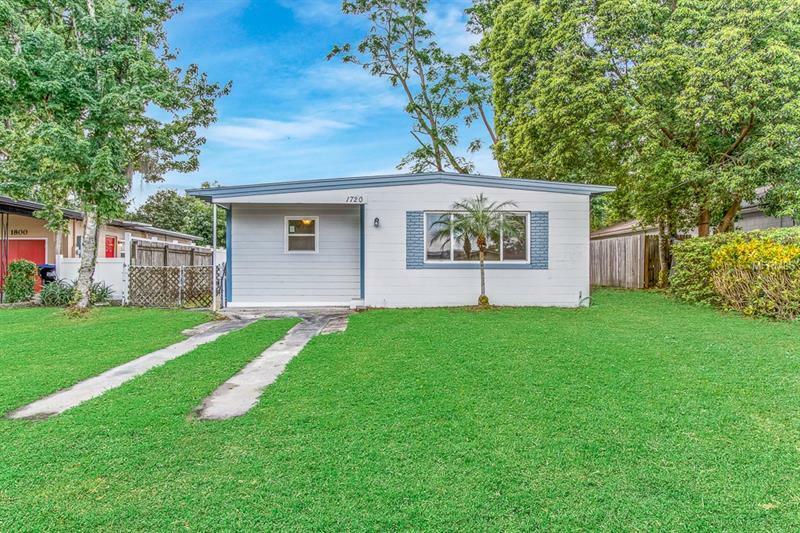 With brand new paint and flooring, this house is a gem that sits south of Downtown Orlando.